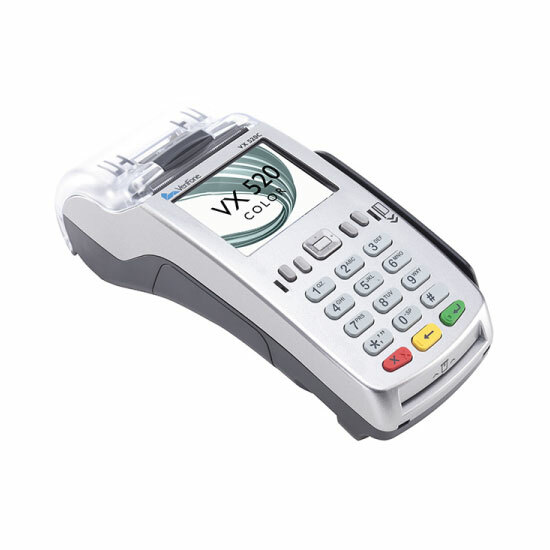 The VX 520 Colour offers exceptional performance with more of what you want from a countertop payment device. The vivid colour display and backlit keys enhances the user experience. The uniquely designed communication port area neatly connects cables under the device to maintain a tidy countertop space. The VX 520 Colour accepts all forms of payment and provides a host of flexible connectivity options to ensure it’s future-proofed for New Zealand’s ever changing payments environment.